The Donna Foundation has served more than 12,000 families. They’ve provided financial support, transferred patients to and from treatment and much more. 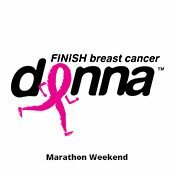 When most hear ‘The DONNA,’ they often think about the annual run, which fights against breast cancer, a disease that claims lives of many we know and love. But, most don’t know that there’s another side to the organization serving the financial and critical needs of those living with breast cancer. 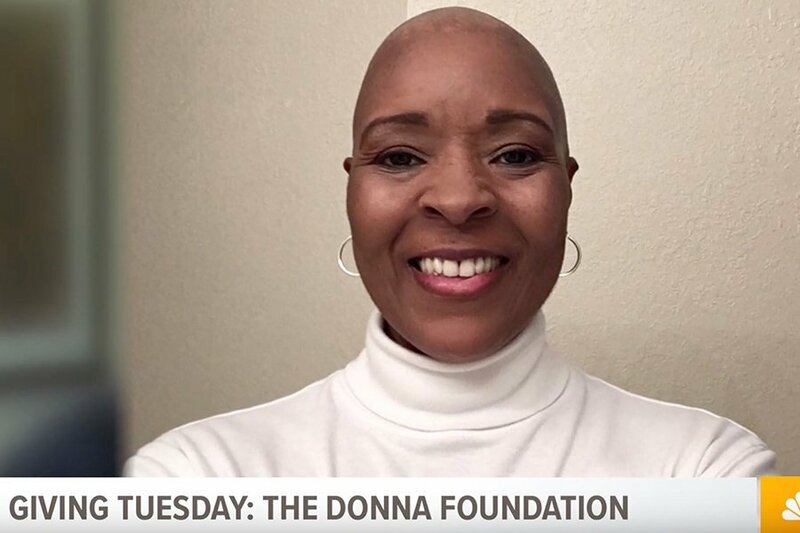 In January 2018, local woman Carmen Reynolds was diagnosed with triple negative breast cancer. It’s an aggressive form of cancer. Although optimistic, she was shocked and afraid of the outcome. “All I could think about was, what am I going to do now,” Reynolds said. She returned to work to keep her spirits up, but things turned worse quite soon. She was forced to find ways to make ends meet. 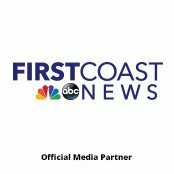 “I was quite worried about benefits and since this is considered pre-existing now, I couldn’t get insurance,” Reynolds said. Amanda Napolitano, Executive Director of the DONNA Foundation, says serving those like Reynolds is the mission of the foundation. “Many are left saying, do I get treatment for this cancer? Or do I provide for my family?” Napolitano said. At this point during Reynolds’ journey, she says she was fighting for everything, not knowing that the hidden gem in the DONNA Foundation. Thanks to a friend, she learned the foundation could help if she’d only make a phone call. “I think with any sort of peace around your financial situation. You can focus on getting better. You can focus on healing, “ Napolitano said. After reaching out to the foundation, praying for weeks, to her surprise, life-saving grace was in the mailbox. “I didn’t believe it was a real check, and I had to ask my friends is this real,” Reynolds said. The funds were put towards her treatment. Now, cancer free, Reynolds says she discovered a new gift of life. “Cancer has no particular person it attacks. But, I feel like now the best thing for me to do is to pay it forward,” Reynolds said. In order for organization like the foundation to continue, funds are required.